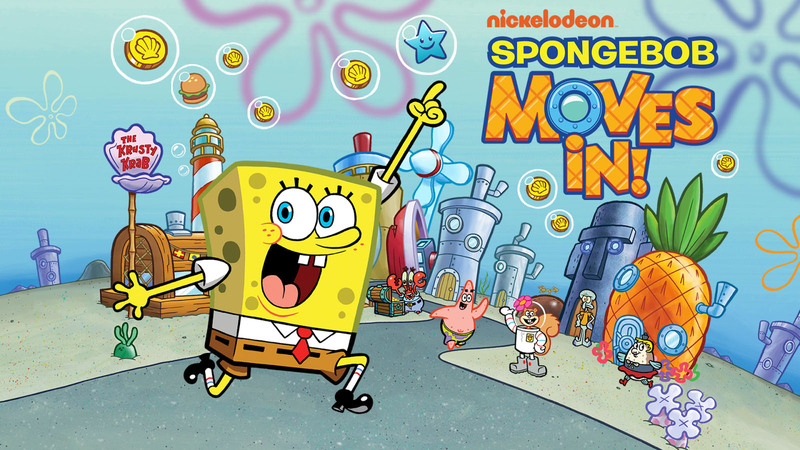 • New decorations, including The Convention Hall, Mr. Krabs Navy Locker, animating Money Bag and even Mr. Krabs Lucky Dime! • Get the new Navy outfit for Mr. Krabs with new tasks! • New Navy quests and tasks! racters, buildings, decorations, and areas like Jellyfish Fields. •Optimized for Retina display, iPhone 5 and iPad Mini!